Leah Hardy has worked as a journalist for 25 years. After graduating from London University with a degree in English, she worked on glossy magazines and edited Cosmopolitan before going freelance 11 years ago. She now specialises in her key personal passions: women's health, wellbeing, beauty and anti-ageing. She has become one of the country's leading journalists in these fields and written for the Sunday Times, the Times, Express, Daily Mail, Guardian, Red, Easy Living, Top Sante, Zest, Grazia, Evening Standard, Glamour and many more. She has also appeared on television and radio, called upon as a lively commentator on current affairs and style. 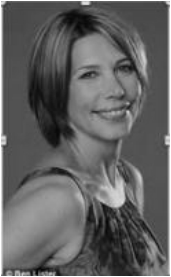 She has acted as a consultant in the aesthetic medicine industry and presented seminars. She lives in London and has three children. 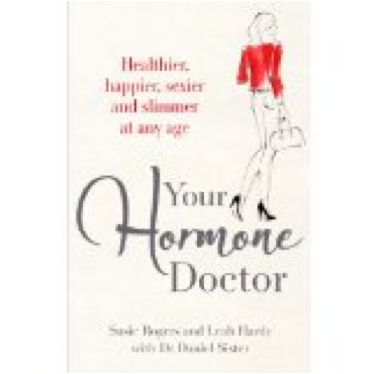 Her first book, YOUR HORMONE DOCTOR (Michael Joseph, 2014), is a brilliant guide to managing the hormones that threaten to manage our lives. It is co-authored with Susie Rogers and Dr Daniel Sister. Follow Leah Hardy on Twitter. Follow Leah Hardy on Instagram.